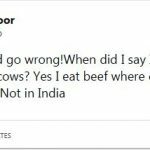 Controversies • In 2015, his tweet about the fact that he is a beef eating Hindu, created a controversy. 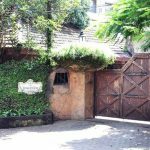 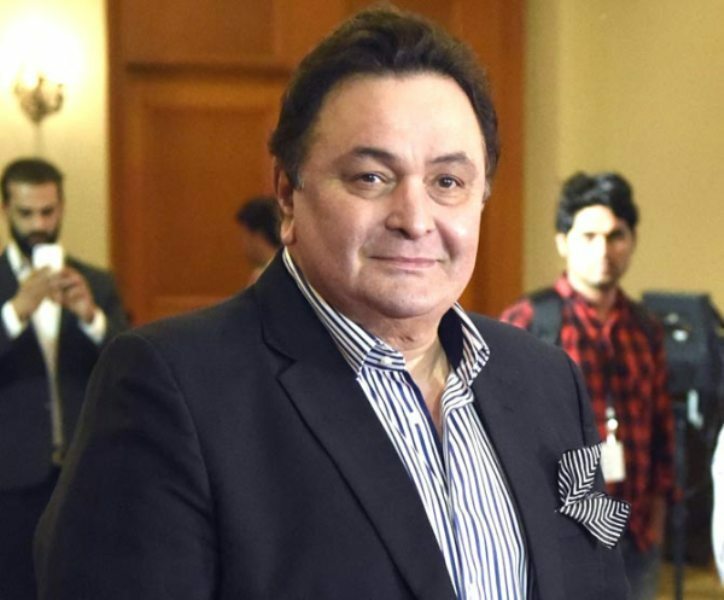 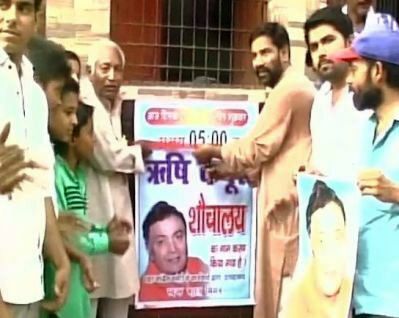 • After he had criticized Congress for naming public assets after Gandhi dynasty, the Congress supporters named a public toilet after Rishi Kapoor in response to his tweet. 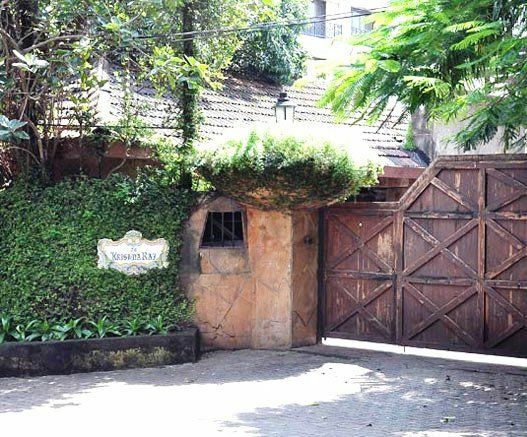 • In 2016, Rishi had created problems at actress Asin and Rahul Sharma's marriage. 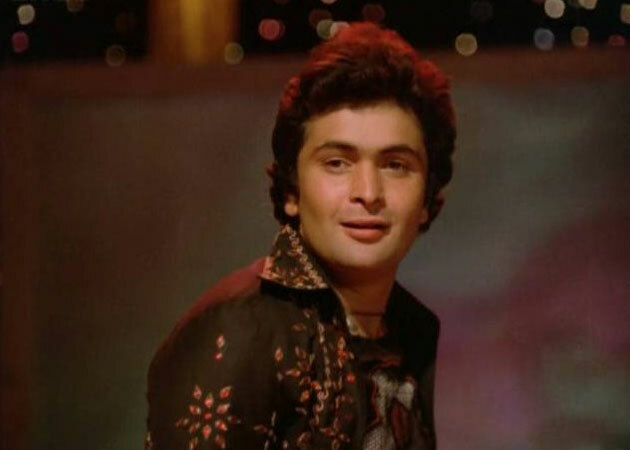 It was said that Rishi was annoyed with the loud music and the lighting at a party at the marriage venue. 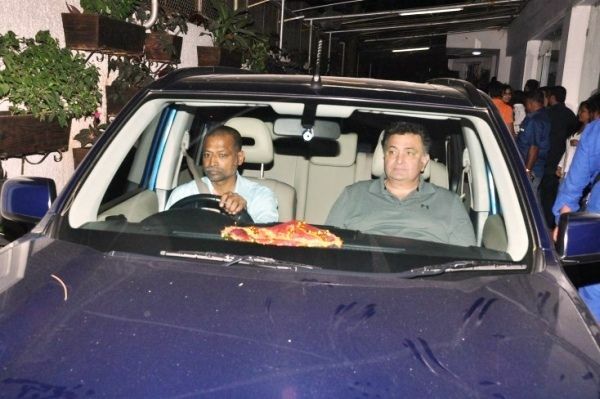 When things got out of hand, Rahul was forced to intervene. 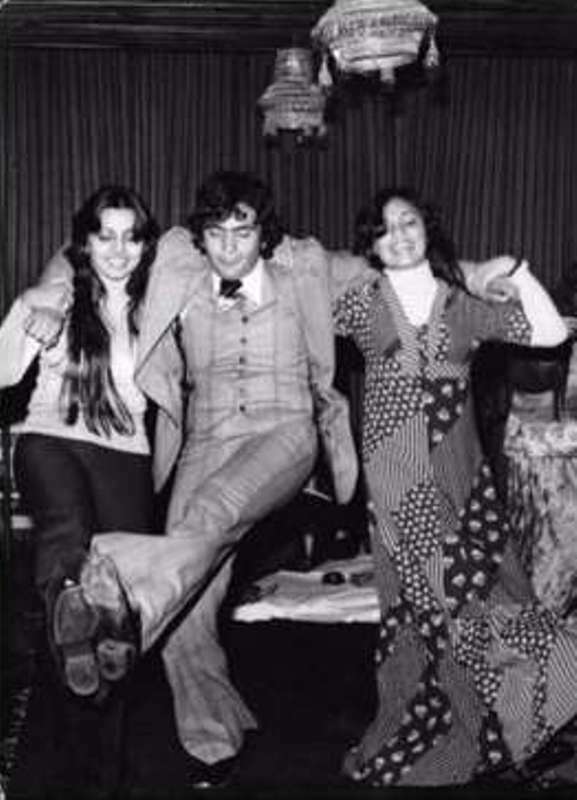 After this incidence, the party lasted for only an hour and a half after Rishi left. 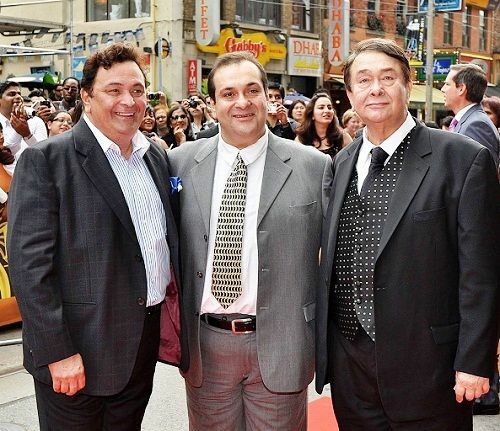 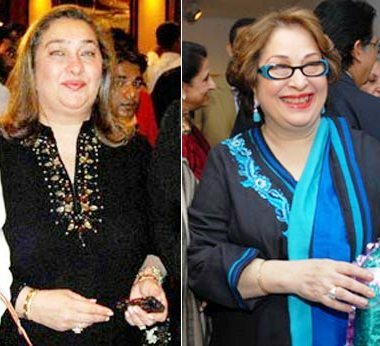 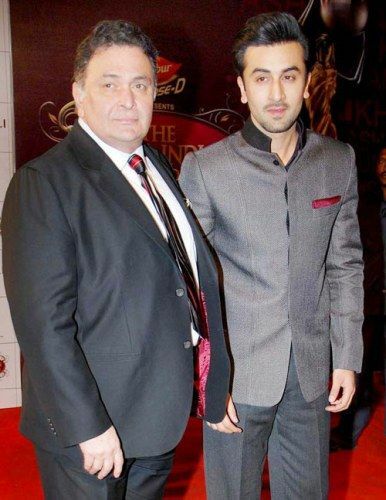 Rishi is the third generation of the highly prestigious and first family of Bollywood- Kapoor family. 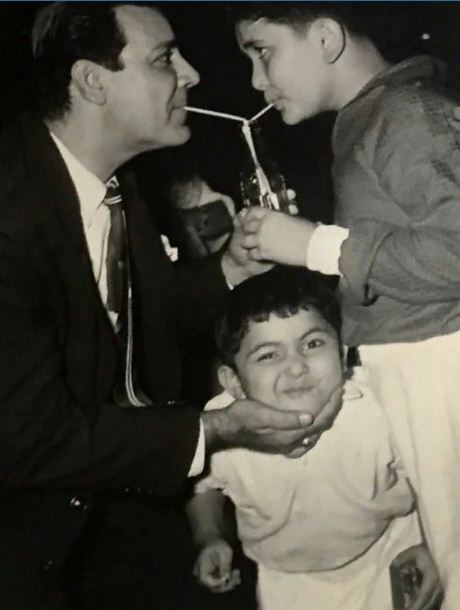 He was a very notorious in his childhood. 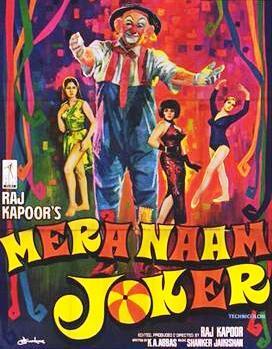 Rishi played the role of younger Raj Kapoor in the movie- Mera Naam Joker. 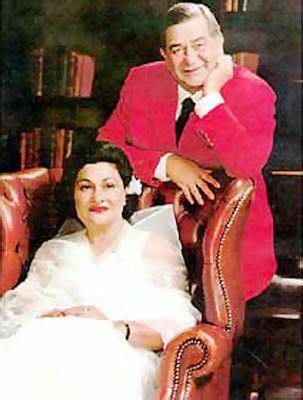 His performance was critically acclaimed by the audience. 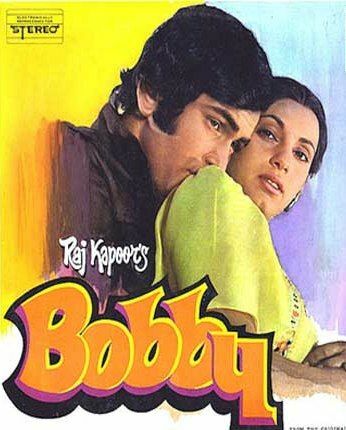 His debut film Bobby’s scene where Rishi meets Dimple in her house was inspired by the real-life meeting of Raj Kapoor and Nargis. 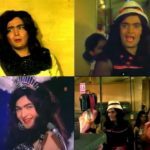 In the film Amar Akbar Anthony (1977), Rishi (character Akbar Illahabadi) called Neetu with her real name “Neetu” in the first scene. 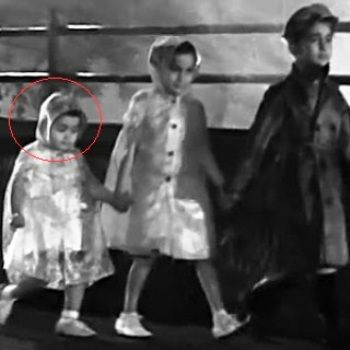 The scene was accidentally not corrected and it is still in the film. 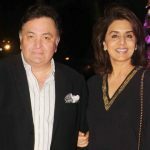 Neetu Singh was first very much irritated by Rishi; as he used to play a lot of pranks with her and also once, threw kajal on her face and she had to redo her entire make-up. 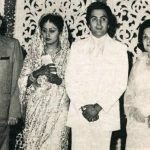 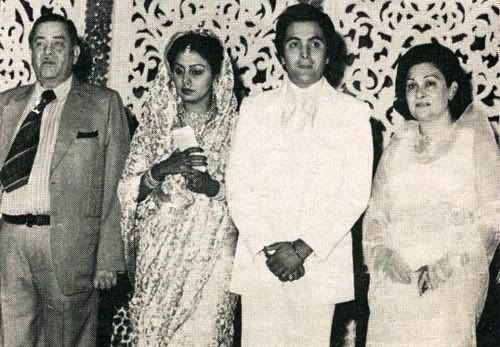 After 5 years of courtship, Rishi and Neetu tied the knots with each other on 22 January 1980. 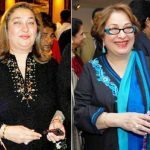 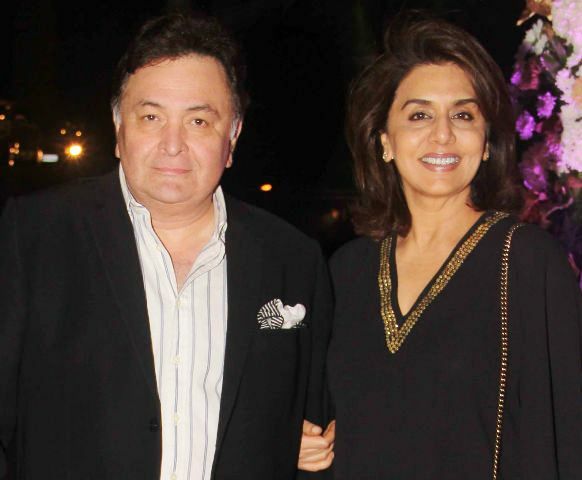 It was also revealed later that both of them went unconscious during their wedding rituals; Neetu got because of her heavy dress and Rishi because of the gathering. 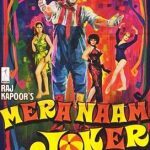 After his movie, Karz, which was expected to be a big hit but when it turned out to be a big flop, he underwent depression for some time. 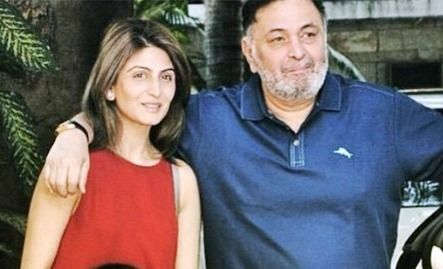 It was rumored that Neetu filed a divorce against him because of domestic violence but took the case back for the sake of her children. 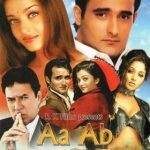 Rishi also tried his hands in direction and made his directorial debut in 1999 with the film “Aa Ab Laut Chalen” starring Aishwarya Rai and Akshaye Khanna. 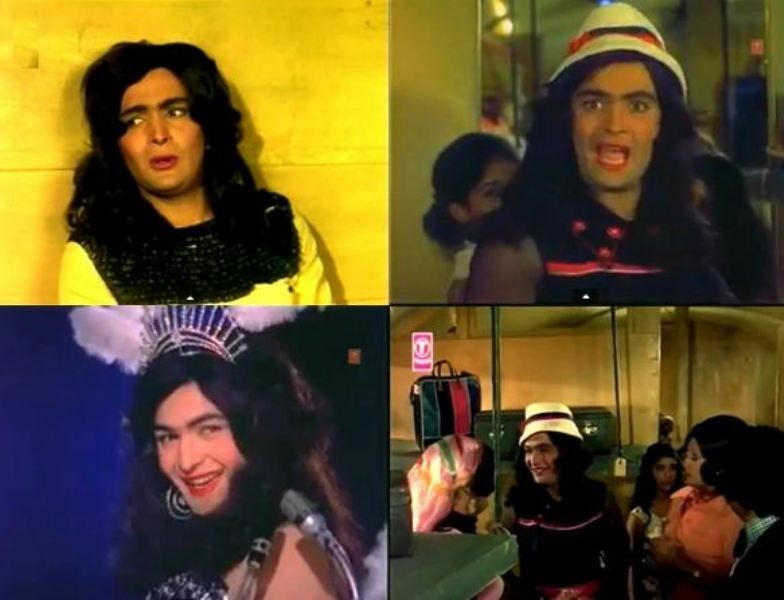 He is considered as the original ‘Prince of Romance’ in Bollywood. 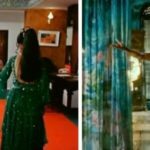 Like other Bollywood actors, he is also very much famous in Nigeria, and people in Nigeria have given him a nickname “Mace,” which means woman. 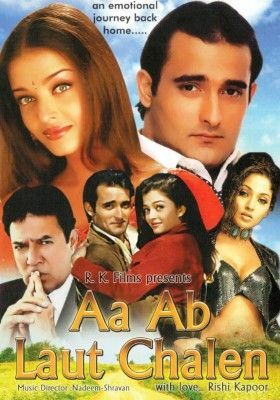 His last film as a romantic hero was Karobar (1998). 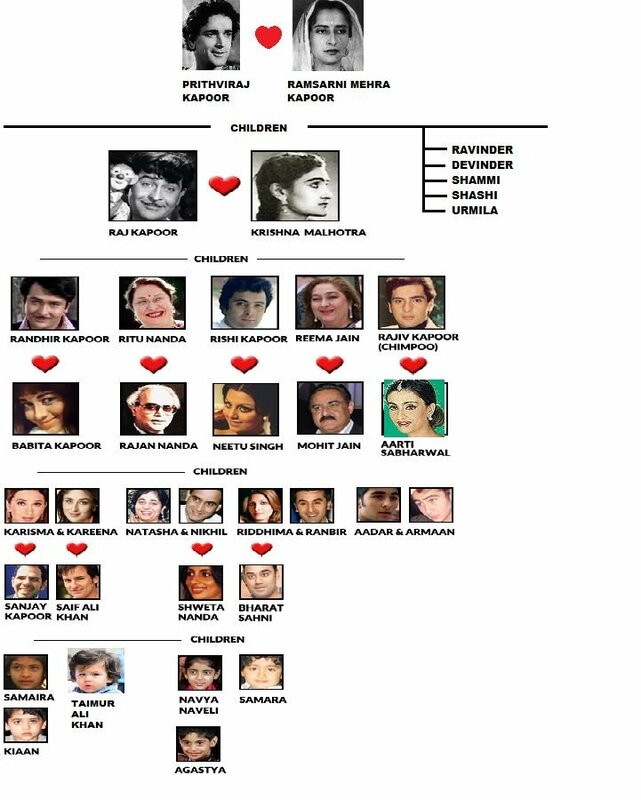 20 Bollywood actresses made their debuts opposite him. 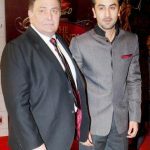 Both Rishi Kapoor and his son Ranbir Kapoor had done a ‘towel dropping’ act in their debut films. 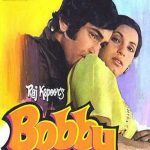 Rishi had it in his debut movie Bobby in 1973 while Ranbir had it in Saawariya in 2007. 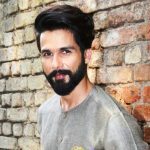 Initially, he was not interested in social media handles, but Anushka Sharma and Abhishek Bachchan convinced him to join Twitter. 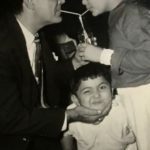 For his film Kapoor and Sons, he played the role of the 80-year-old person, and the look was created using prosthetic makeup and it used to take 12-13 hours to make him ready for the scenes. 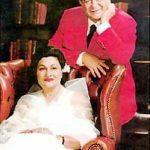 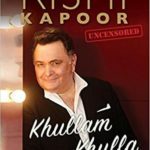 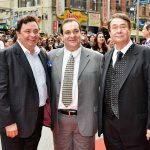 In January 2017, he released his biography titled Khullam Khulla: Rishi Kapoor Uncensored. 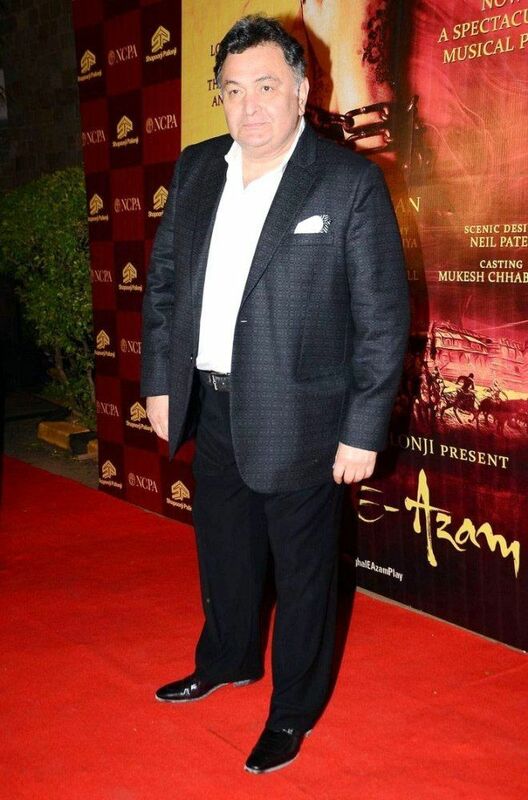 He was not the first choice for 102 Not Out; when Paresh Rawal rejected the role then it went to him. 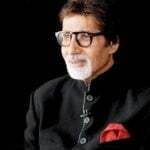 Amitabh Bachchan and Rishi reunited after 27 years in the film industry and 27 was the age gap shown between their ages in the film. 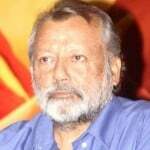 He disclosed in his autobiography that to get the best actor award for his role in his debut Bobby, he had paid ₹30,000. 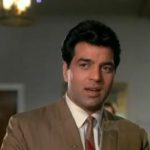 Dharmendra Height, Weight, Age, Wife, Affairs, Measurements & Much More! 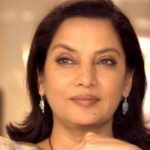 Juhi Chawla Height, Weight, Age, Affairs, Husband, Children, Measurements & More!